Tanzania is a friendly, breath taking country in East Africa. 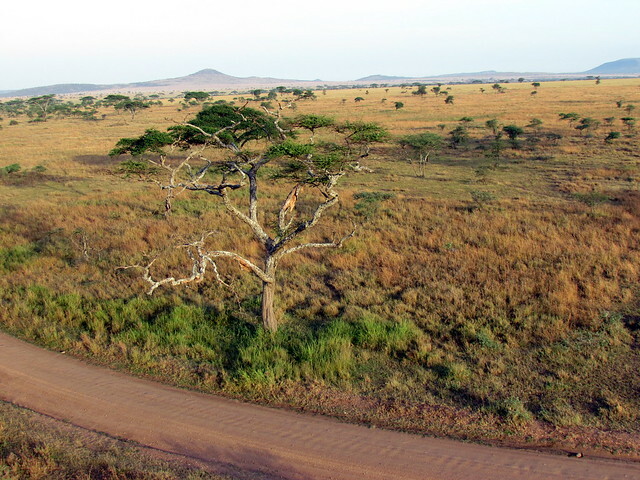 It’s home to the Serengeti, Kilimanjaro, Zanzibar and more. Mysteries will unfold like flower petals in the spring as you explore this country. Although it’s home to many travelers dream destinations, you’ll find plenty of unexpected treasures to supplement the famous natural wonders. You’ll spot iconic creatures like lions and zebras on safari. If you’re lucky, you’ll also make local friends and be invited over for a dinner of traditional Tanzanian dishes. Tanzanian’s have a bit of a sweet tooth, especially in the morning. For breakfast, try a mandazi, it’s sweet and similar to a donut and eateries throughout Tanzania bake them fresh every morning. Pair it with coffee or chai maziwa (hot chai with milk and sugar). Tanzania is known for its coffee production, but most restaurants don’t serve it. If you’re looking for local beans, by them whole and bring them home for a souvenir. For lunch or dinner, sample ugali, a dish similar to polenta. It’s served alongside many meals like roasted meats or at the bottom of a bowl of stew. For something really flavorful and Tanzanian, try the Mtori – beef cooked with bananas. Another hearty treat (and one you’ll find at many roadside food stalls) is chips mayai – fries cooked into eggs like an omelet and optionally topped with chili sauce. 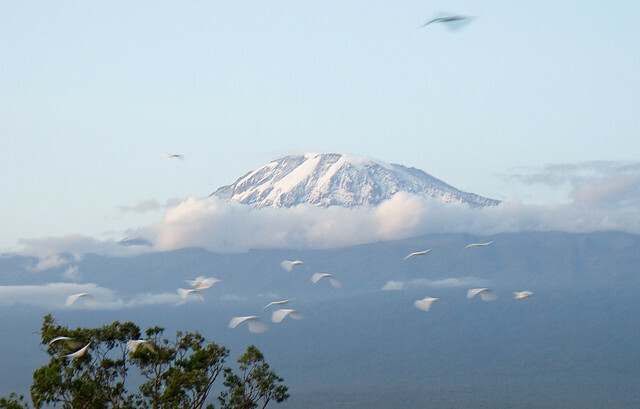 For hikers, the highlight of a trip to Tanzania is Mount Kilimanjaro. The tallest mountain in Africa is legendary the world over and many travel to Tanzania solely to hike part or all of the mountain. Trekking to the summit of Kilimanjaro is a serious undertaking. The hike itself takes several days and proper preparation takes much longer. Day hikers can climb part of the mountain on any of the six official trails. 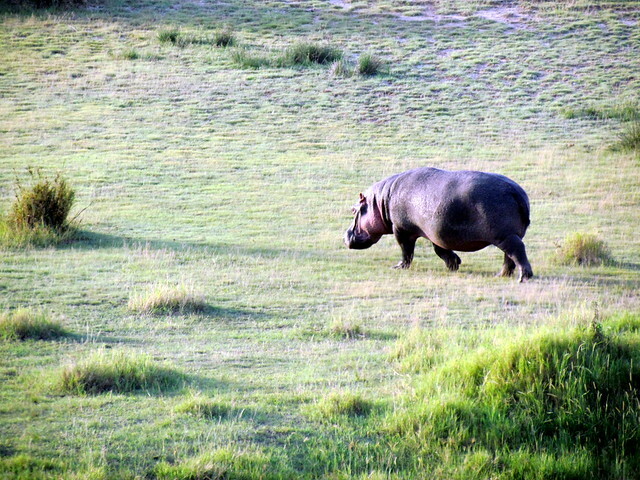 Tanzania is a wildlife wonderland. Head to any of the many National Parks to glimpse the local flora and fauna. Or go on safari. Many of the safaris take place in the National Parks but with a guide and the opportunity to camp in the park you’ll most likely see more animals and gain a deeper understanding of the land. Tanzania’s beaches are a well-kept secret. 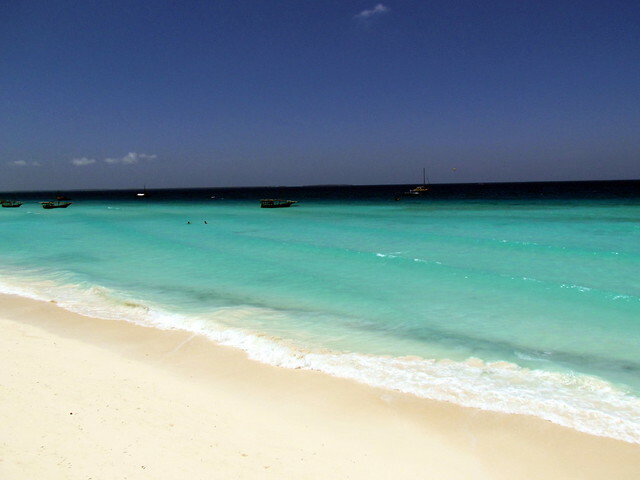 The coast of the mainland has some spectacular sands, but heading to the islands like Zanzibar and Bongoyo are alluring. You can lounge on the sand, SCUBA dive, snorkel, or even swim with whale sharks.